The Sablewood at Highview Springs – Stunning 1800s Post & Beam in the Northern Catskills. An exquisite barn located in the majestic Catskill Mountains. 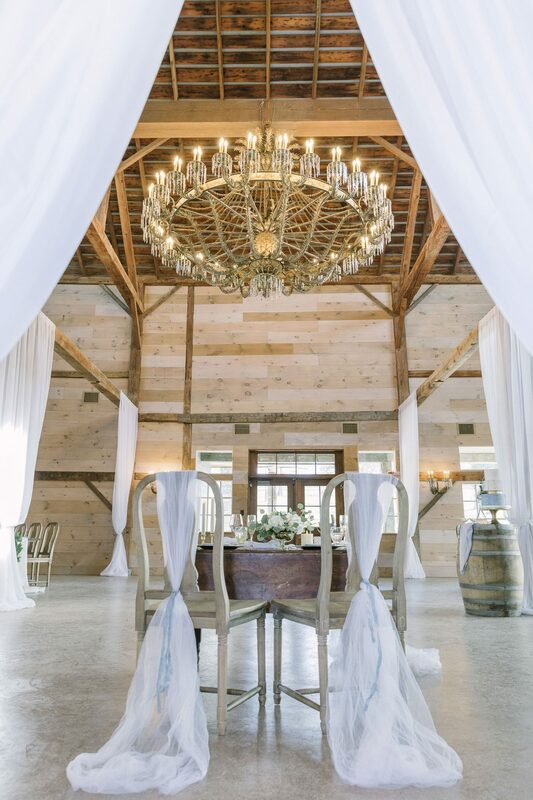 We welcome you to celebrate your most precious moments in our lovingly restored circa 1870 barn. The eighty acres of serene mountain vistas, the centuries-old oak tree, lush fields and the huge star-filled night sky will all become a part of you. Our working family farm is an escape to a different world just 35 minutes outside Albany and under 3 hours to NYC or Boston. Relax and enjoy your family and friends while we handle all the details. Every aspect of hosting your flawless event has been considered throughout our multi-year planning and restoration project. We have invited event planners and specialty chefs, photographers and florists, musicians and makeup artists – each to provide insight on what creates effortless and memorable events. We considered every detail from guest flow to air conditioning flow, from radiant heat keeping your toes warm to location of power outlets, from window placement to wood treatments that are most ideal for photography. Our friendly and supportive team has been built with the same level of attention that has been given to the venue. We are here to work with you every step of the way to help create your unique and personalized celebration. The Sablewood is truly unique among an ever growing number of event spaces. Around the farm herds of deer and flocks of turkeys roam the fields and drink from the hillside pond where you can see our favorite little turtles sunning themselves on a giant rock. Inside ambient light floods The Sablewood making it a photographer’s dream. The warm wood walls soar an impressive three stories high to a forty foot peak. 150 years of artisan craftsmanship surround you from the impressive framing architecture to the breathtaking 1920s crystal chandelier and every detail of handcrafted custom lighting, hardware, and carpentry. 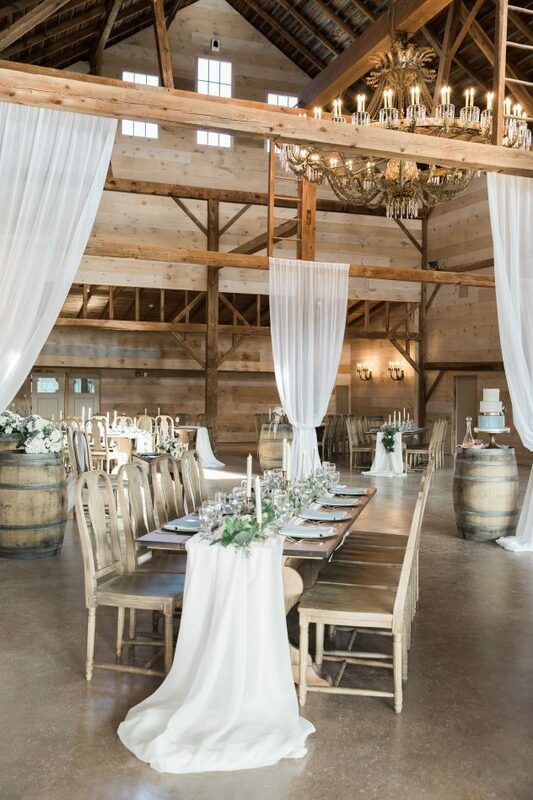 As the sun sets the candle lights glow and the barn takes on a magical feel. This place was here long before us and we have attended to every painstaking detail to ensure its rugged post & beam structure will stand for hundreds of years to come. …even a fire outside at night for s’mores! We didn't want the night to end! Our friends will be blown away! From the moment we arrived - this was our place.  Branding & Website Design by Erica Powell & Co. Please click here to schedule a phone consultation.